The peace of fair Alefgard has been shattered by the appearance of the nefarious master of the night known as the Dragonlord, and the Sphere of Light which for so long kept the forces of darkness in check has been stolen! 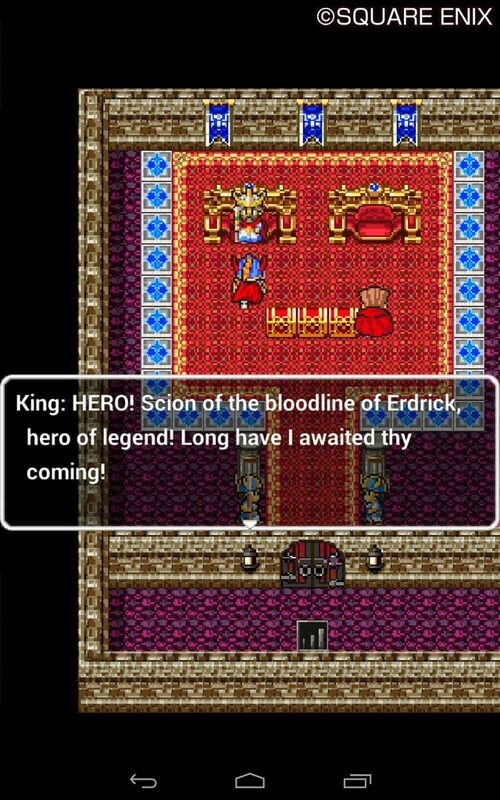 It is time for you, a young warrior through whose veins flows the blood of the legendary hero Erdrick, to set out on a quest to vanquish the Dragonlord, and save the land from darkness! 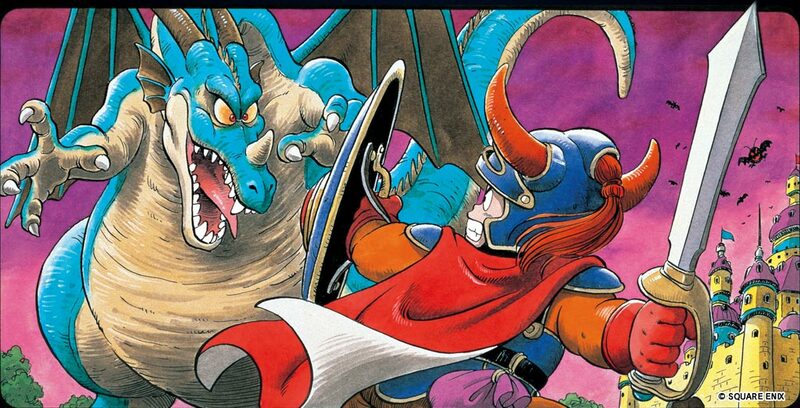 The game that started the legend of DRAGON QUEST is here at last for mobile devices! 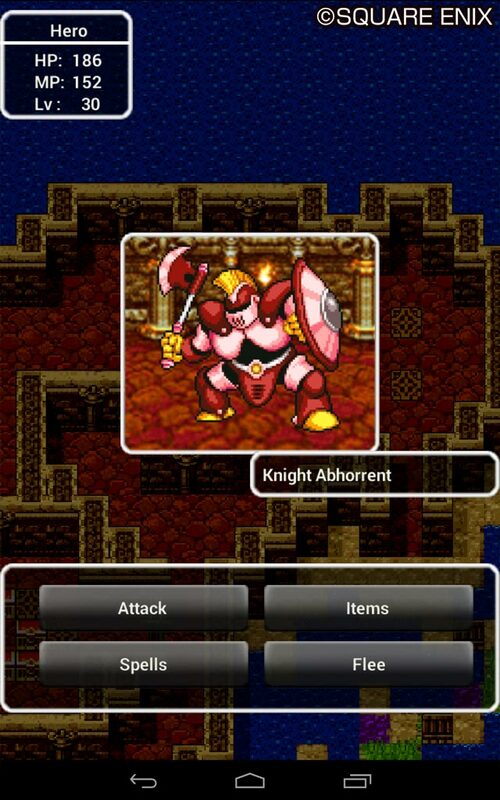 Discover the RPG that won the hearts of two generations!